The makers of the cult film Cloverfield (2008) have realised a trailer for their new film ‘The Cloverfield Paradox’ at the Super Bowl 2018. This new instalment is a sequel ten years after the first, and will reveal why the Cloverfield alien arrived in New York. 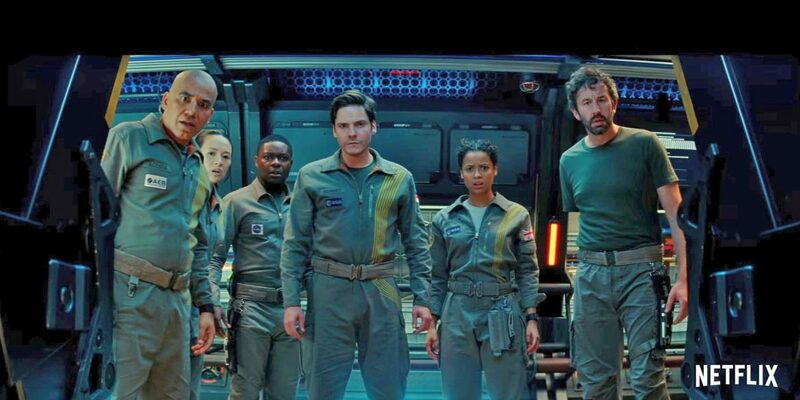 The Cloverfield Paradox’ premieres on Netflix tonight after the big game.